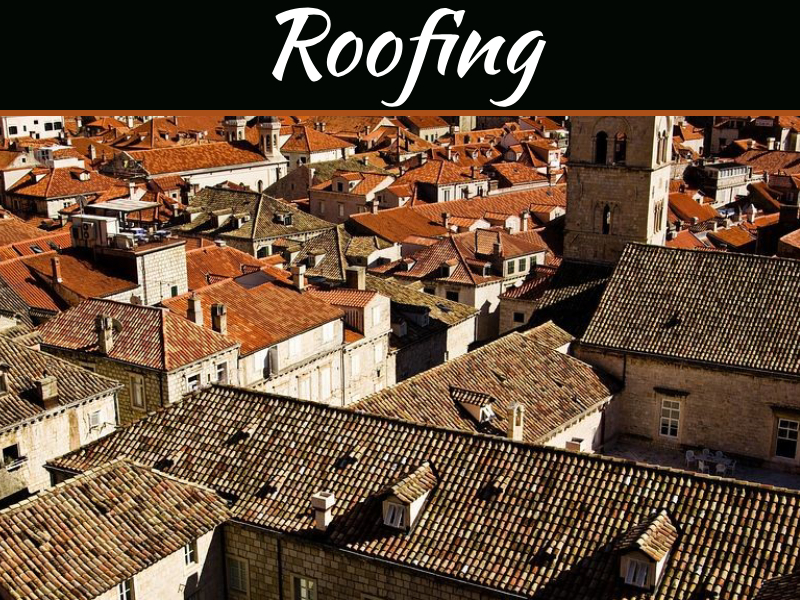 To ensure that you can enjoy your pergola in the way you want, it is important to ensure that you have chosen an appropriate roof. This is easier said than done, however, as there are a number of different designs to choose from. Whilst they are all highly attractive, they may not be suitable for every application. To help you make the most appropriate choice for your application, we have outlined the main pergola roof designs available. 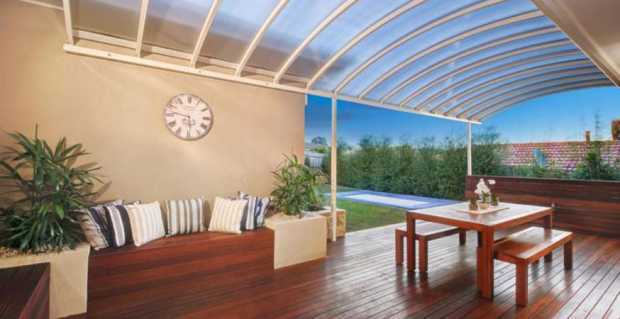 These systems are comprised of clear, semi-clear, coloured or tinted materials (such as polycarbonate, timber or metal). The panels are secured to the top of the rafters so that they will not move. They provide maximum protection from the elements and come in varying thicknesses to ensure that your perfect look is achieved. Some homeowners steer clear of these panels, as they can be noisy when it rains. These systems are comprised of a durable fabric that is stretched across the rafters. Most homeowners opt for water resistant fabrics to provide the space below with a little extra protection from the sun and rain. 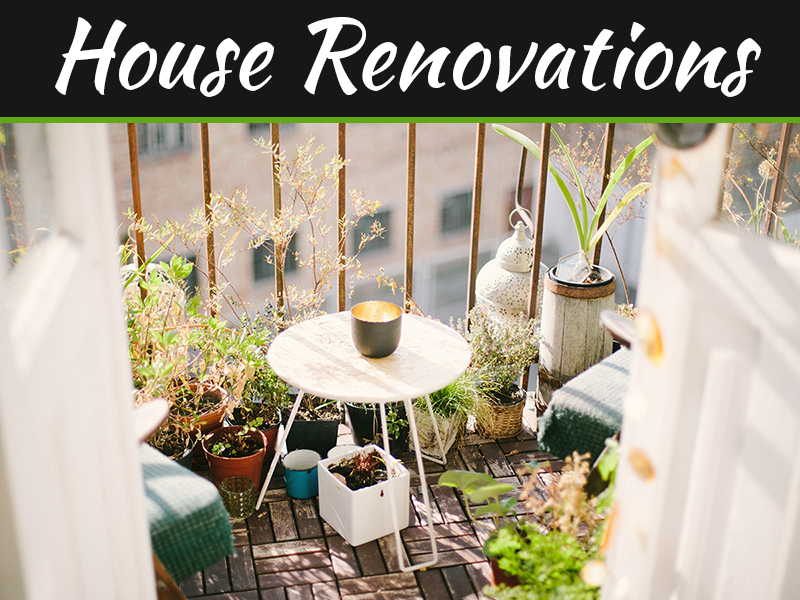 The main issue to be aware of is that the collection of water, dirt and debris can cause the fabric to develop mold or mildew. In many cases, this is impossible to remove and will instead require new panels. These systems are made adjustable by the ability to tilt the louvers from 0 degrees to almost 180 degrees. 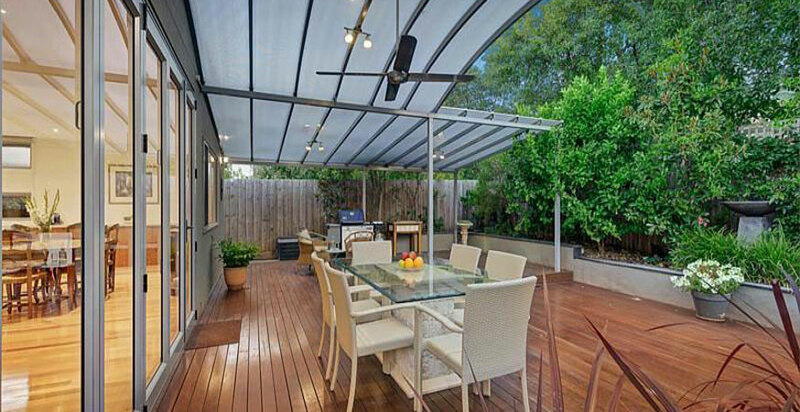 This pergola roof design could be solar powered or motorised, providing maximum control over the amount of sunlight or shade your space experiences. 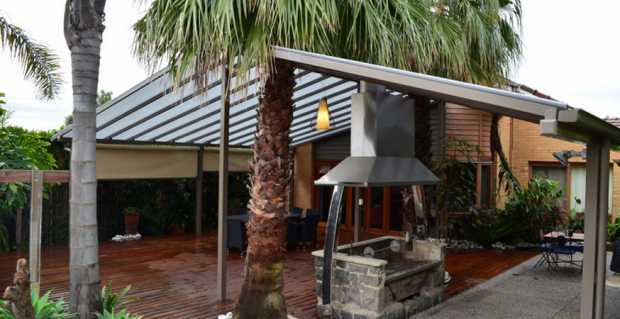 The louvers are traditionally comprised of metal, but vinyl and other materials can be used to give them an alternative look (this does tend to be costly). These systems offer a balance of flexibility and cost efficiency. Unlike fixed panels, they can be rolled up when it’s raining and windy or they can be opened when it’s quite sunny outside. The awnings are installed on two tracks, which can be either manually operated or motorised. 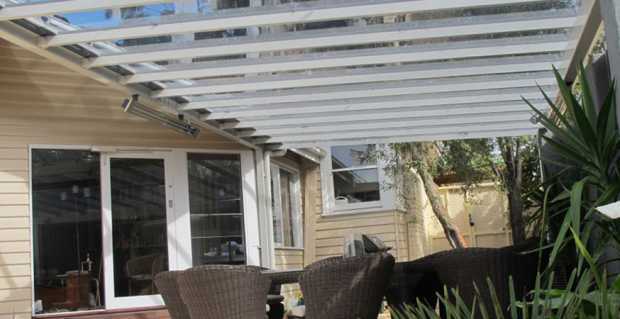 Many homeowners avoid awnings, as they can become damaged in poor weather (if you forget to roll them up). These systems are actually quite similar to retractable awnings, except that they are installed into channels around the pergola (instead of freestanding ones). These canopies are comprised of fabric, as this allows the panel to fold up completely when not required. 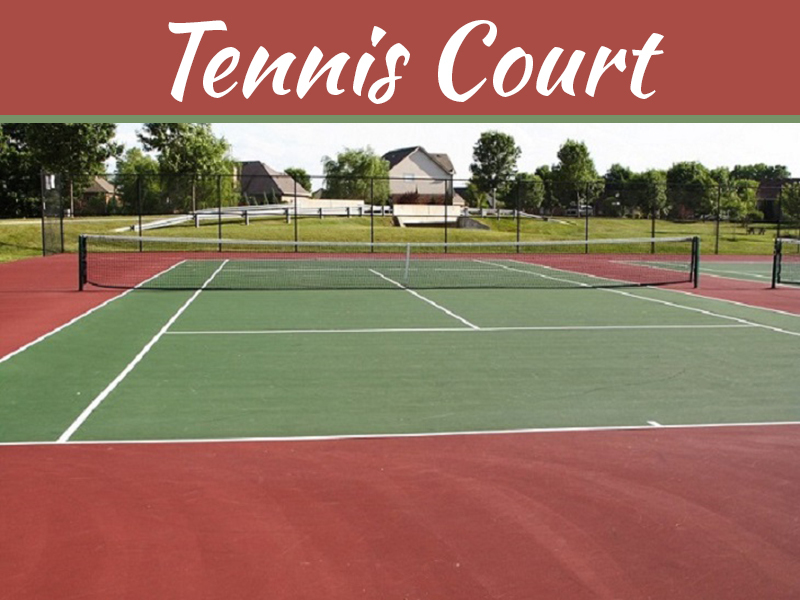 Some companies are even offering dual canopy options – there is a blackout option for maximum protection and a mesh option for other times. When it comes to choosing the best pergola roof design for your property, it is essential that you have considered how you want to use the space and what sorts of materials have been used elsewhere around the home. 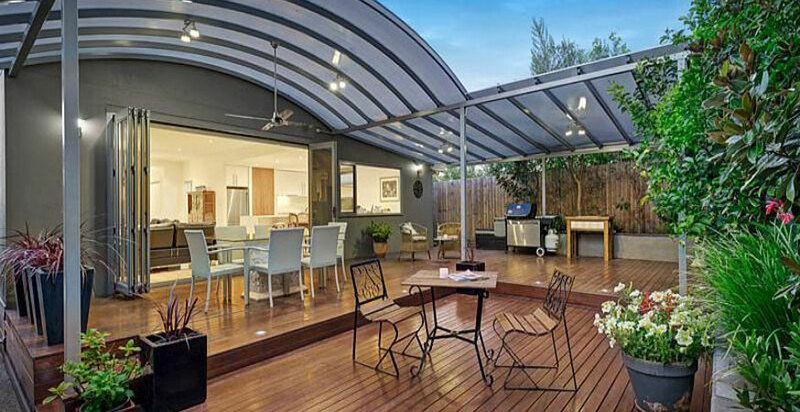 Whilst fixed panels are the most traditional choice, louvered and retractable roofs are becoming more popular with homeowners wanting to control sunlight. If you run into any problems, ensure that you speak with your pergola builder.